Can kids use the adult brush head or toothpaste if they want to? What are the kids brush dimensions and materials? Does the kids brush have any choking hazards? Do I need to use the electric mode? Can the small brush head fit on any brush handle? I’m an adult, but could I benefit from using a smaller brush head? How is it different from other kids electric toothbrushes? Why do kids need a different brush? 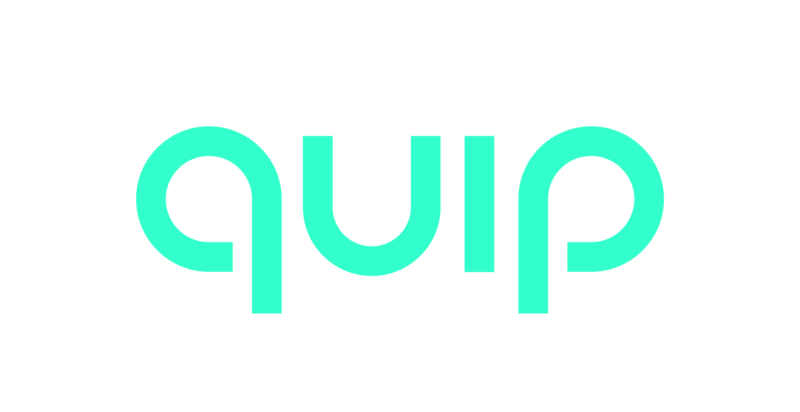 What type of battery does quip use? quip runs for 3 months on a single AAA battery. How do I change the brush head? How does it compare to a vibrating "ultra sonic" brush?